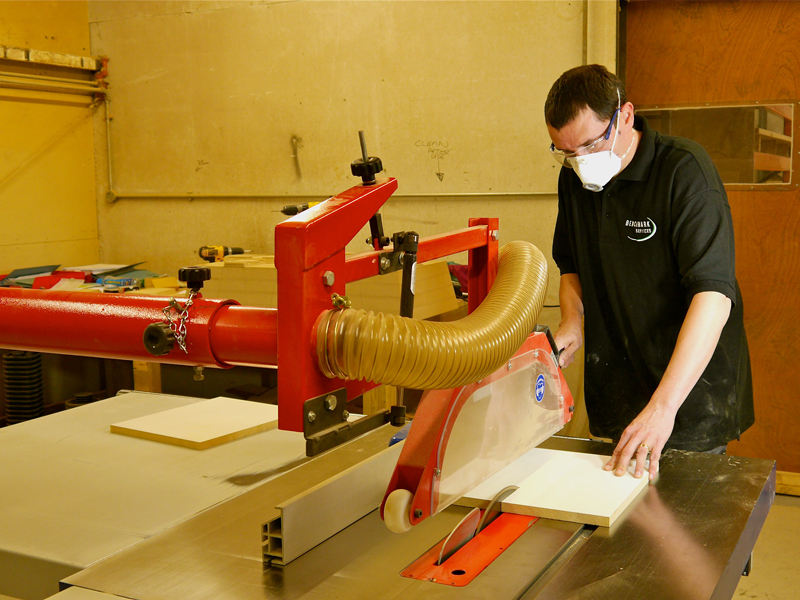 Benchmark are one of the largest plastic vacuum forming facilities in the North West of England. Benchmark have the vacuum forming “know how” with expertise in design and development to create your product with a quick lead time at a cost effective unit price. From initial discussions or simple drawings Benchmark can deliver a quality product to you keeping you informed every step of the way. 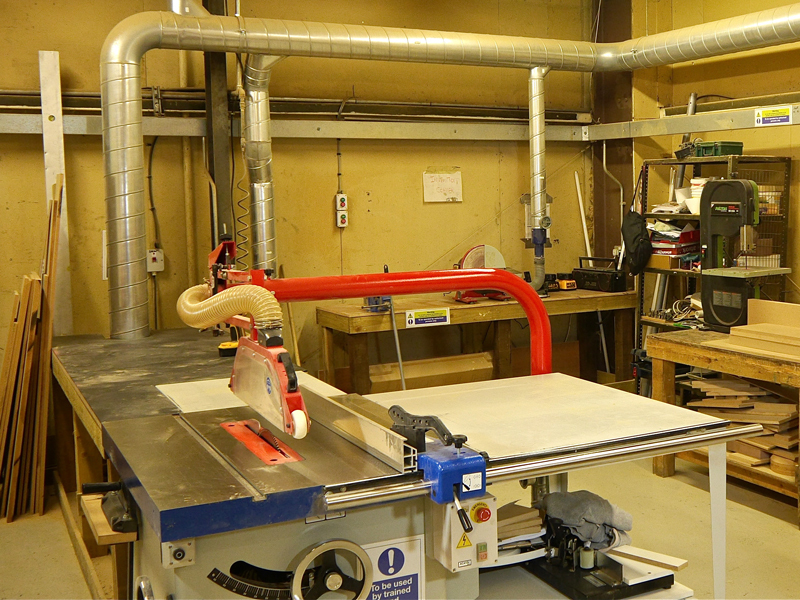 We have a flexible “can do” approach to our work which is quality driven and cost effective. 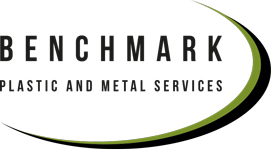 Benchmark will offer advice on the right type of plastic material for your product and application. Compared to injection moulding and pressure forming vacuum forming has the least expensive tooling costs saving you money from the start. 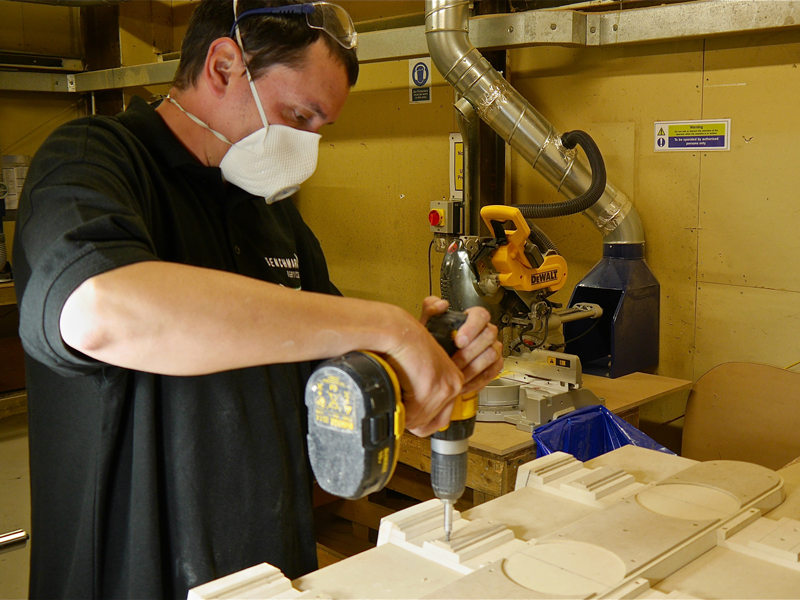 Tool/Mould manufacture is much quicker in vacuum forming which means that your bespoke product is ready in weeks rather than months. Vacuum form design and tooling can be modified quickly and inexpensively giving you peace of mind if changing specification. Benchmark can create one prototype to product runs in the hundreds which means that full functionality testing can be carried out and customer needs catered for. Benchmark become part of your team from design to marketplace.